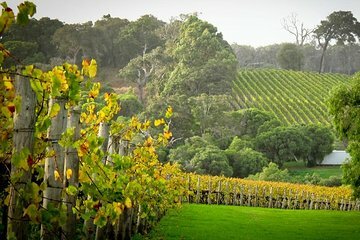 Spend some time away from the hustle and bustle of central Perth on this relaxing half-day tour around Swan Valley, a part of Western Australia known for its food and wine. Stop by a local winery and a local chocolatier and sample some of their locally-made products, then head to the rolling Whiteman Park to get close to some of Swan Valley’s cutest residents. Hang out with kangaroos, koalas and other Australian animals at Caversham Wildlife Park.